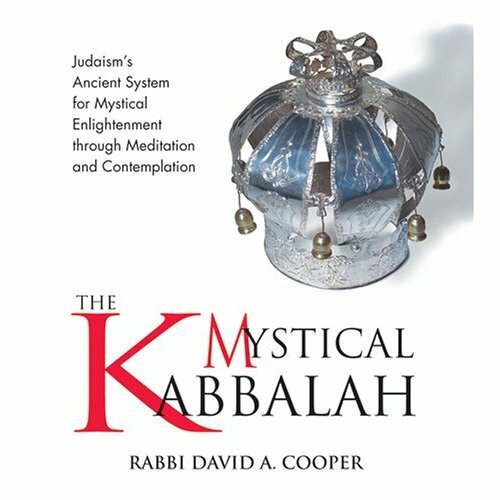 The Kabbalistic model has four worlds, plus one. The physical world that surrounds us is called Asiyah, the world of action. Next is Yetzira, the world of formation, followed by Beriah, the world of creation, topped off in Atzilut, the world of Emanantion. Above all this is Adom Kadmon, the primordial world of initial consciousness, will, and the potential for beginningness. All this is fundamental mystical Judaism building a foundation upon which this creation if built.